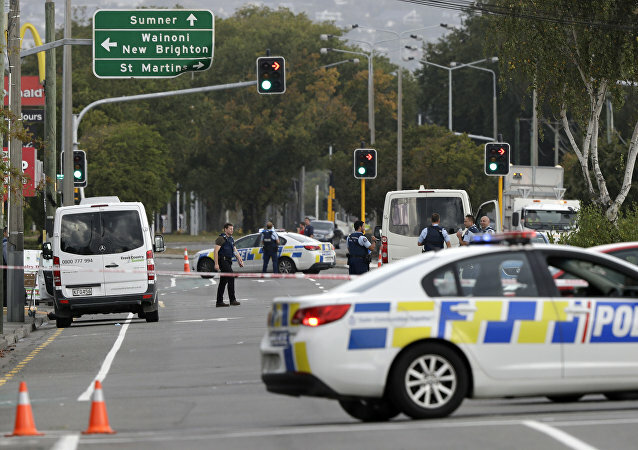 MOSCOW (Sputnik) - New Zealand's terror threat level has been downgraded to medium following a terror attack in Christchurch, local media reported. The mosque shooter's manifesto has been banned In New Zealand which raised free speech debate. Mein Kampf, at the same time, is in free sale in NZ. 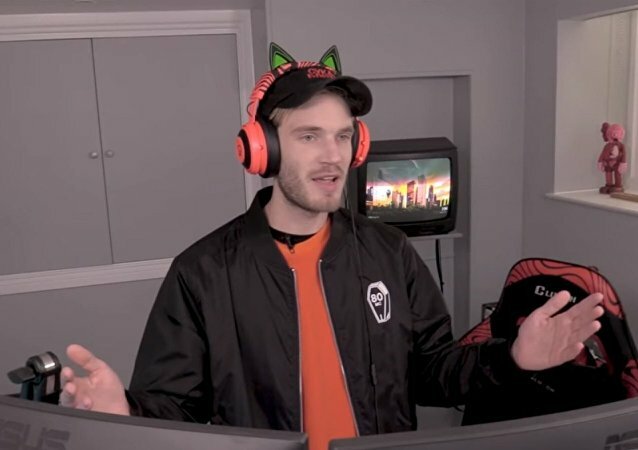 Sputnik spoke about it with Leighton Baker is a businessman and leader of New Conservative party in New Zealand. 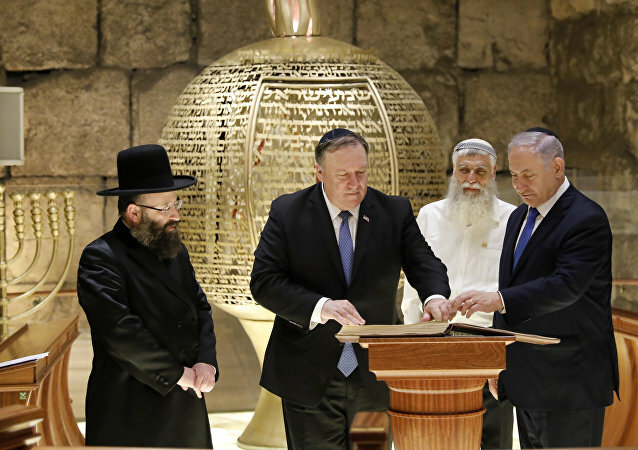 Earlier, a mosque leader unleashed a wave of condemnation in New Zealand by blaming Israel’s Mossad for the attack in Christchurch that killed 50 Muslims. Police identified the shooter as Brenton Tarrant, who prior to the attack published a “manifesto” in which he expressed anti-Muslim views. 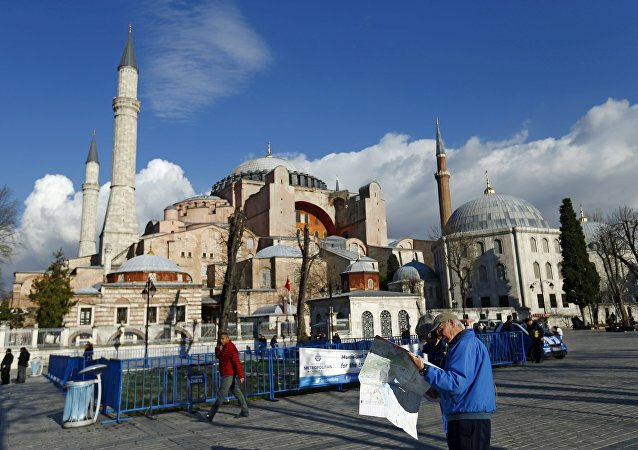 ANKARA (Sputnik) - Turkish President Recep Tayyip Erdogan said Wednesday he planned to turn landmark Hagia Sophia, a former Greek Orthodox cathedral in Istanbul, into a mosque after this month’s elections in response to the US policy shift on the Golan Heights. The violent shootings in two mosques in Christchurch, confirmed by New Zealand Prime Minister Jacinda Ardern to be a terrorist attack, took place on Friday, when Australian gunman and self-described terrorist Brenton Tarrant murdered 50 people and injured dozens of others. 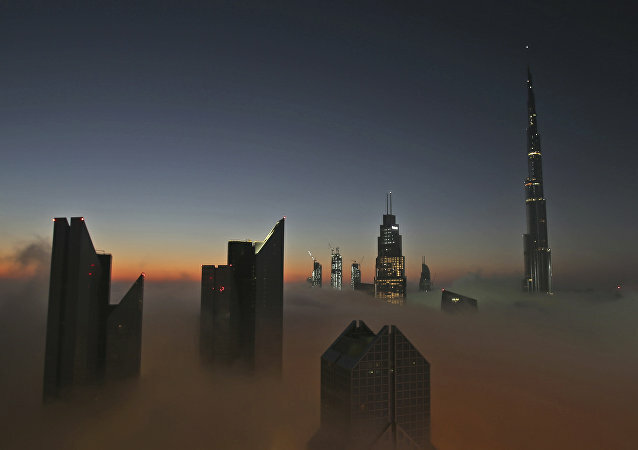 As soon as a picture of the two love birds, Denis Suarez and his stunning partner, in Kuwait’s Muslim sanctuary started circulating on social media, many butted in, arguing that when in Rome, one should do as the Romans do. 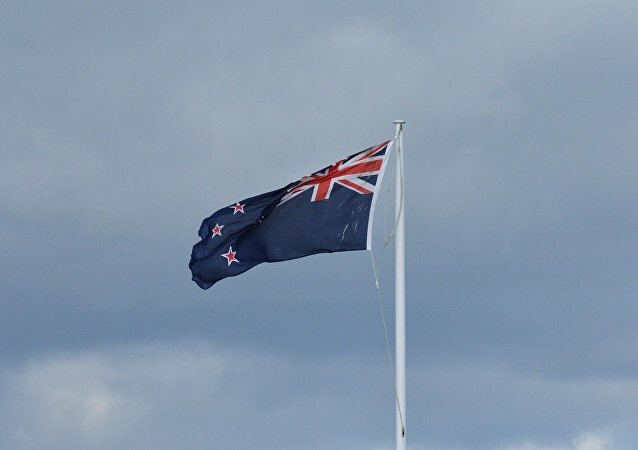 MOSCOW (Sputnik) - All 50 people killed in an attack on two mosques in Christchurch, New Zealand have been identified, New Zealand Police Commissioner Mike Bush said on Thursday. 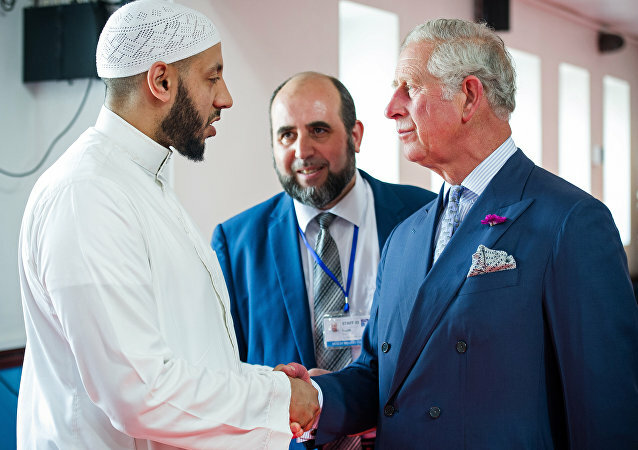 The imam made headlines in 2017, when he stood guard over a suspect after a van was driven into Muslims near the Finsbury Park in London. 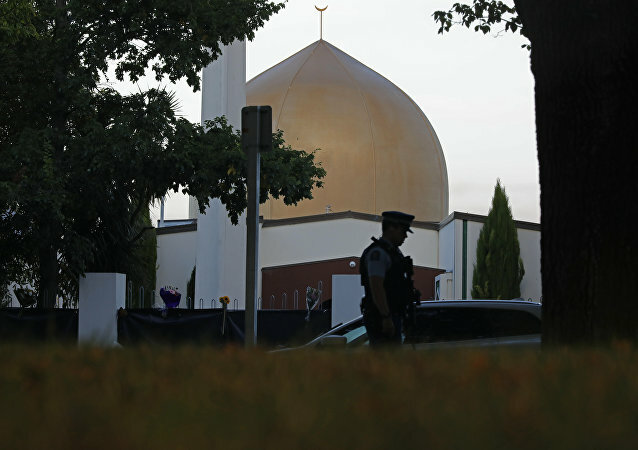 Friday's attack on two mosques in New Zealand shows a different form of religious extremism that sees Islamic extremism as a threat that is analysed as “reactive co-radicalization” according to Douglas Pratt, Honorary Professor at the University of Auckland and Honorary Programme Officer of the Religious Diversity Centre of Aotearoa New Zealand. 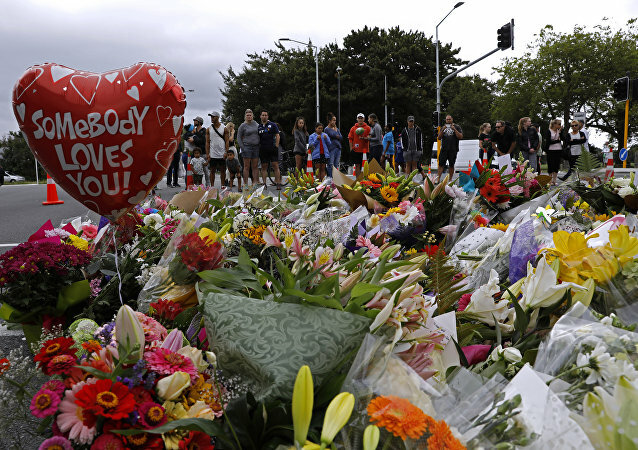 Facebook, Twitter, and other social media platforms have faced criticism in the days following the attack on two mosques in New Zealand over failing to stop the rapid spread of the attack footage. The shooter live-streamed himself killing innocent worshipers during Friday prayers on Facebook and copies of the video continue to reappear online. 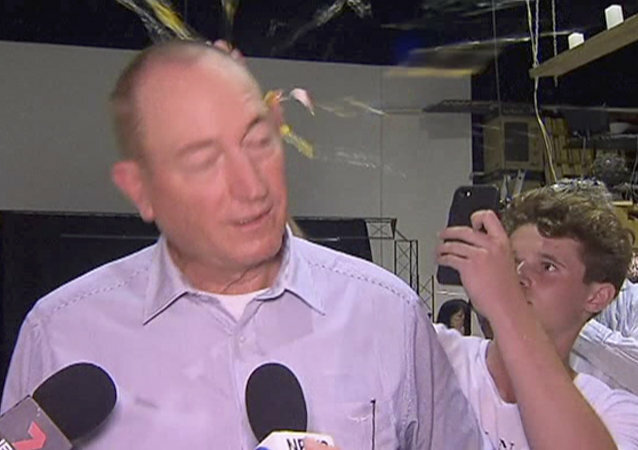 An Australian lawmaker, who blamed the deadly shootings at two Christchurch mosques on immigration policies that “allowed Muslim fanatics to migrate to New Zealand in the first place”, found himself with egg on his face just a day after the attacks. The Australian man charged over last week’s twin mosque attacks in New Zealand is believed to have acted alone, police said. Three people arrested after the massacre are not believed to have been involved, Police Commissioner Mike Bush said but added that he couldn't be conclusive. 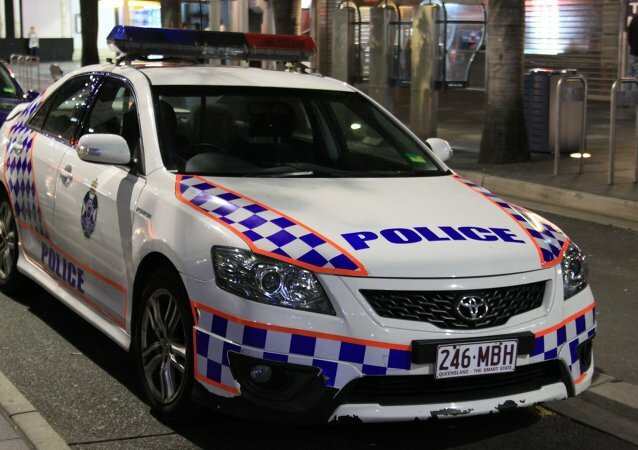 MOSCOW (Sputnik) - Australian counter-terrorism police have raided two homes in New South Wales, including one belonging to the sister of Brenton Harrison Tarrant, the gunman who perpetrated fatal shootings at two mosques in New Zealand last week, the broadcaster 9 News reported on Monday.